The holidays are here and it’s time for family & friend gatherings. I love having company over, but I don’t love to clean, especially my floors! I’m here to share how I prep my home for the Holidays! When I know I’m expecting company I make sure to clean my entire home. This of course includes all my floors. But there’s nothing worse than spending all that time cleaning before guests arrive to only have your floors get more dirty after company leaves. So, finding and using Bona PowerPlus on my wood floors has been amazing! 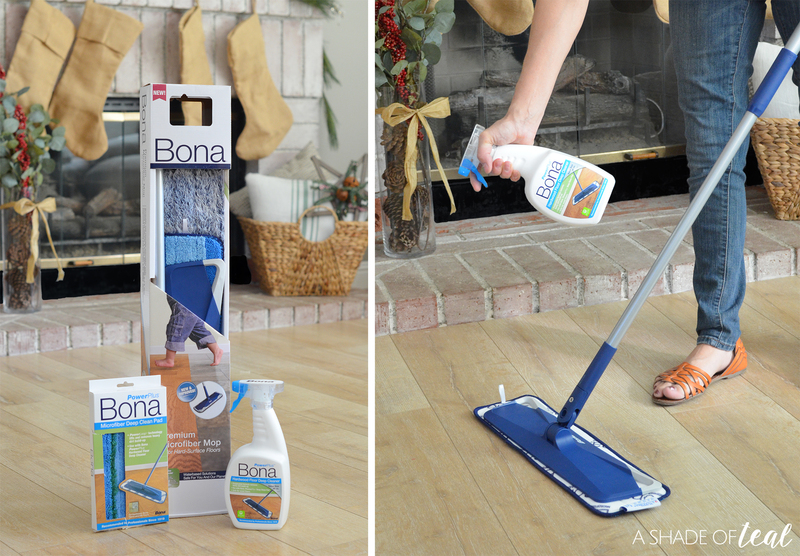 Deep cleaning my floors has never been easier with Bona PowerPlus! Plus, it’s so quick and easy to use. With Bona PowerPlus®Hardwood Floor Deep Cleaner it has an oxygenated formula that loosens and removes heavy dirt build-up, providing a deep clean for your hardwood floors without the extra effort. You simply spray the deep cleaner directly onto the floors, then use Bona PowerPlus® Microfiber Deep Clean Pad to clean it up. 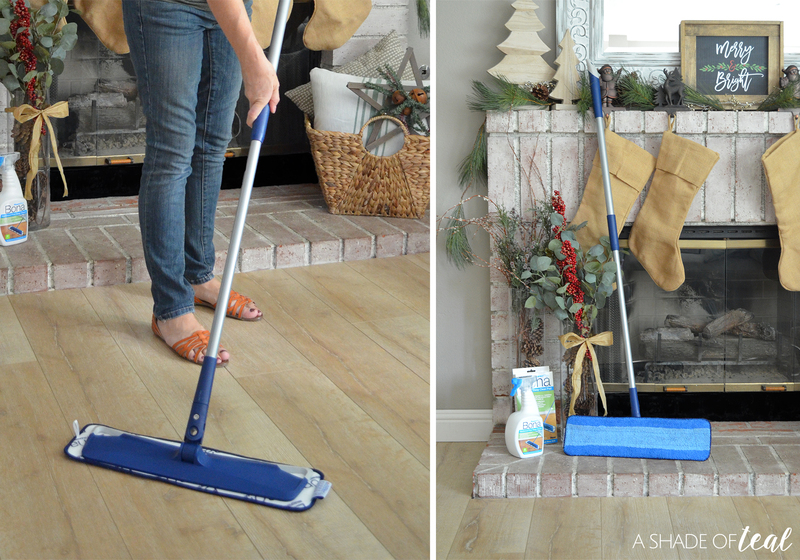 Quick and easy is what I’m all about this holiday season, before & after guests! The best part is that the cleaning pads are all machine washable, so you can use them time and time again. 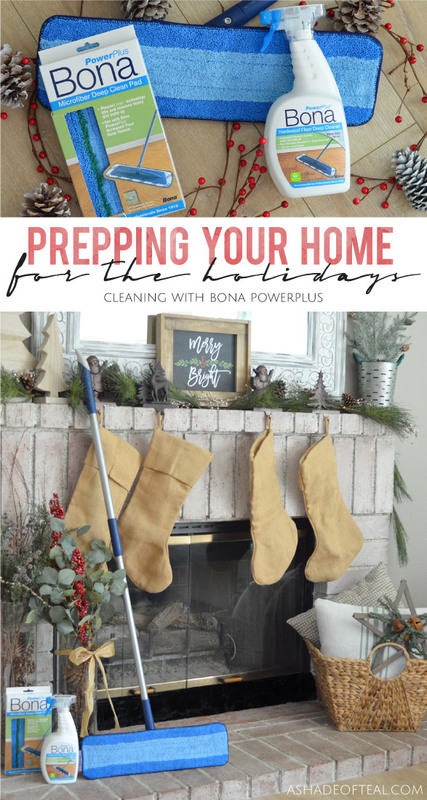 So this year I plan to tackle my wood floors quickly with Bona PowerPlus, making more time to spend with my friends and family during the holidays and less time cleaning. 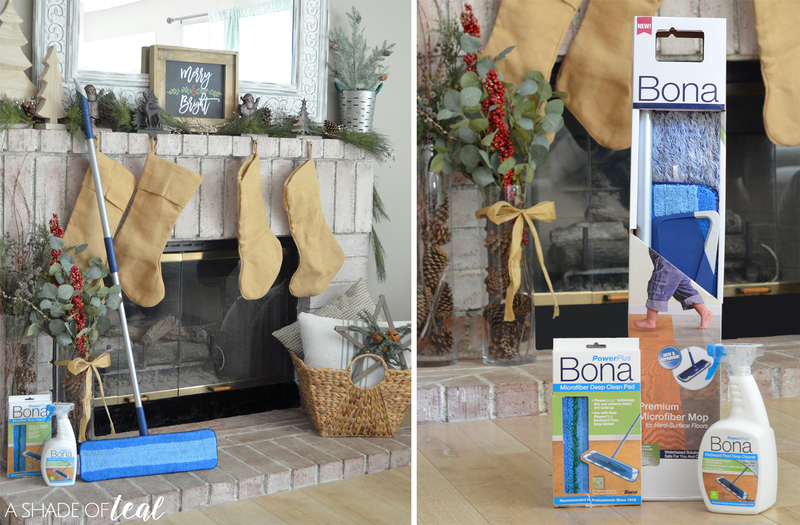 If you love Bona PowerPlus products like I do then makes sure to join their “Bonafide Fanatics page” to receive coupons and seasonal offerings. 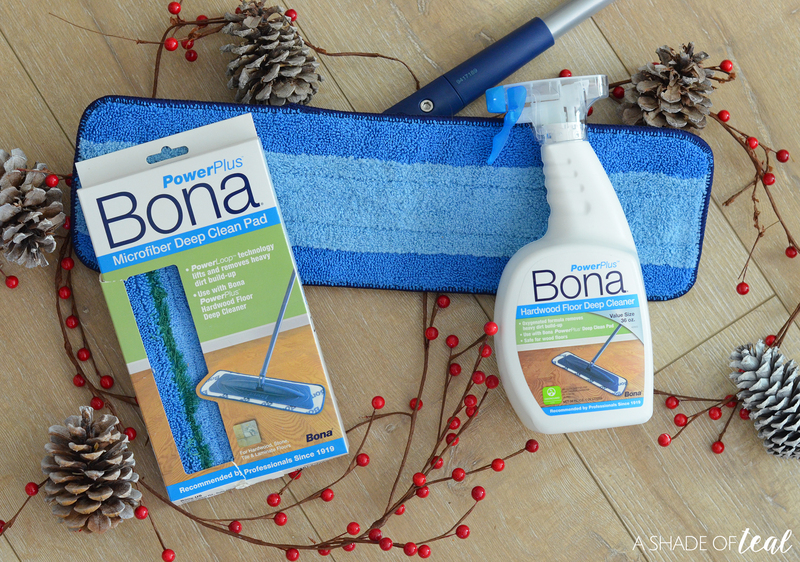 Find more info on Bona PowerPlus and their products HERE, and make sure you pick up some product to get cleaning before the holiday season starts! « Make a Room Unique with Custom Art & Decor from Minted!